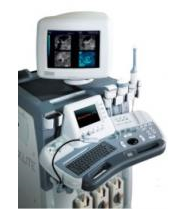 The field of radiology deals with all kinds of imaging, from X-rays to MRI to ultrasound, and radiological ultrasound imaging is one of the most important aspects. 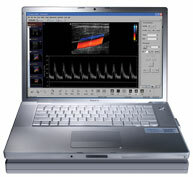 If you are in need of a radiology ultrasound machine, UsedUltrasound.com is the place to get the right model at the right price. 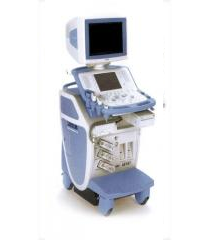 There are countless reasons why a radiologist would need an ultrasound machine, from brain scans to breast cancer screening to heart exams. 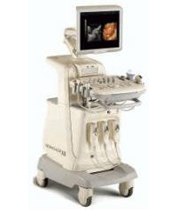 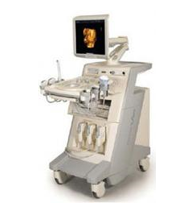 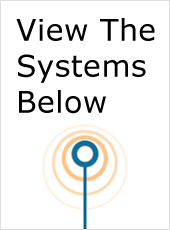 With the wide variety of ultrasound systems available from UsedUltrasound.com, you can find a machine for any application, and most machines can easily handle a multitude of different applications. 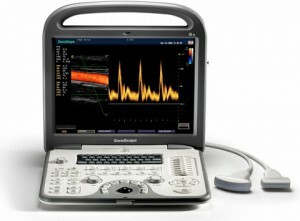 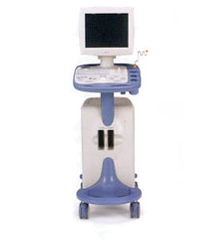 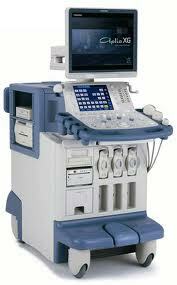 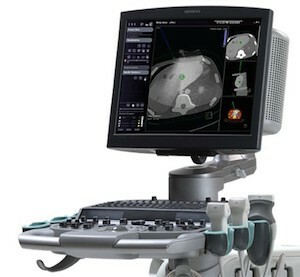 Some of the more popular models for radiology ultrasound include the Sonosite MicroMaxx, Acuson Sequoia and GE LOGIQ 9. 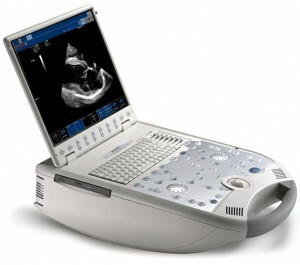 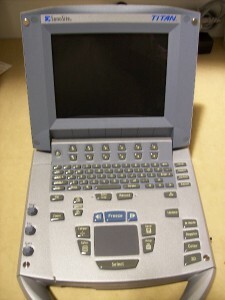 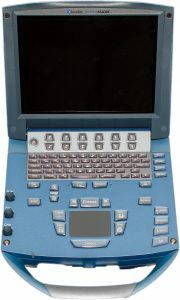 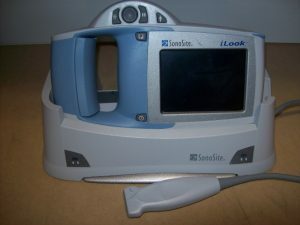 Some other websites might only offer a limited selection of ultrasound models from a few different manufacturers, but the huge inventory of used ultrasound systems at UsedUltrasound.com includes dozens of models from all the top ultrasound makers, including GE, HP, Sonosite, Toshiba, Acuson, Biosound and many more. 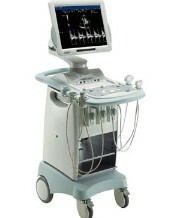 One of the ways that UsedUltrasound.com is different than most other sites is the 100% satisfaction guarantee. 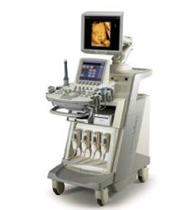 We are so confident in our refurbished ultrasound machines that we will refund your money if you are not satisfied with your purchase. 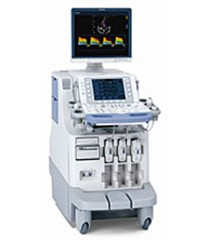 The reason we are so confident is that every used ultrasound machine we sell has undergone a complete 15-point refurbishment process before being thoroughly tested and inspected to make sure it will deliver the performance you need. 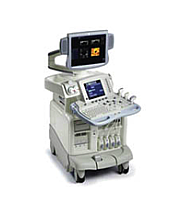 No matter what brand of ultrasound machine you have, UsedUltrasound.com can help you save money on used ultrasound transducers and probes. 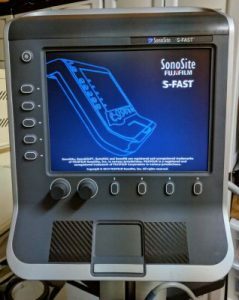 All of our used ultrasound accessories are tested and inspected, so it’s just like getting new equipment without the new equipment price. 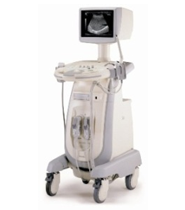 Enhance your diagnostic accuracy with the high quality 2D, 3D, and 4D images taken with the Medison Accuvix V10 Ultrasound System.